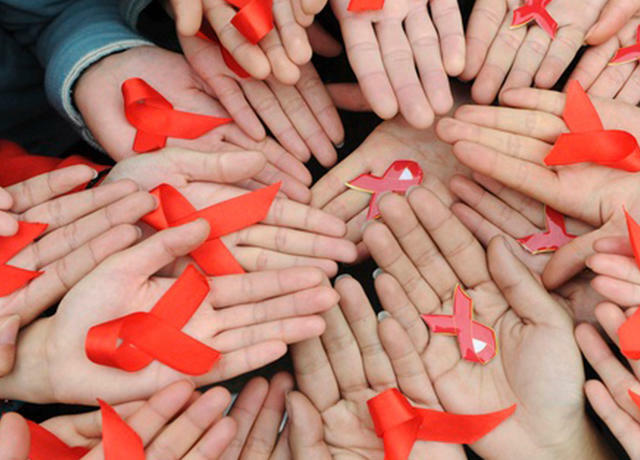 Providing housing and supportive services for men and women living with HIV/AIDS. Medical, emotional, financial, and chemical addiction counseling are core parts of our programs. Group therapy and bereavement counseling are provided by skilled and compassionate staff who are committed to treating clients with dignity and respect. Case managers develop comprehensive and individualized service plans and act on behalf of residents to ensure that they receive all of the benefits and services for which they are eligible. Residents are encouraged to participate in recreation by using on-site exercise equipment and a pool table, and attending off-site recreational activities including bowling tournaments, holiday parties, and trips to Broadway plays and other local places of interest. For more information about these programs, call (718) 993-3296. 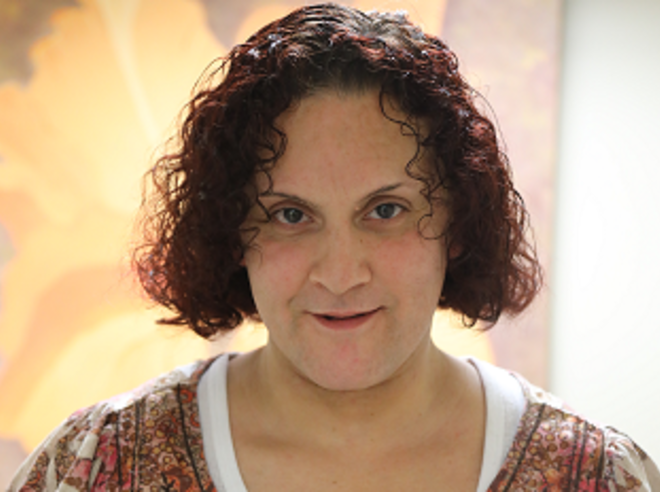 "The staff members at VOA have helped me reclaim my life and achieve my goals by connecting me with community resources such as employment, educational, and permanent housing opportunities and benefits that have assisted me in transitioning to independent living."